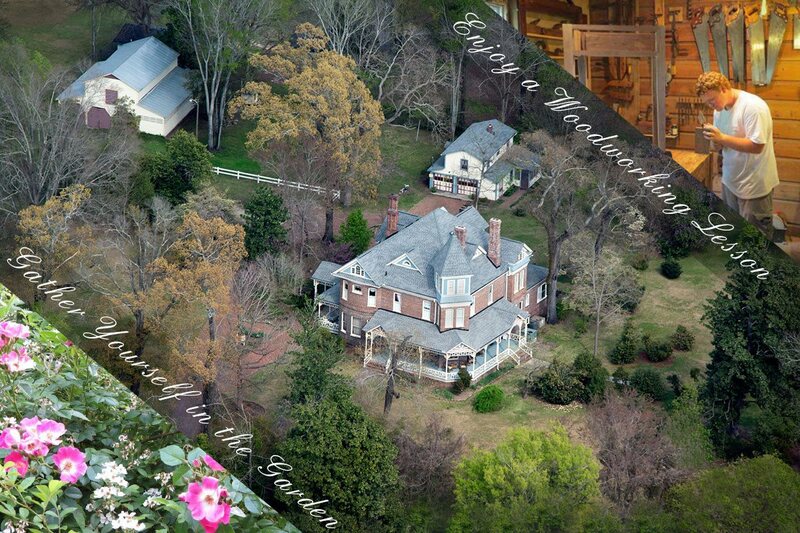 Imagine yourself relaxing in a quiet, 10 acre haven in the middle of historic Marion, South Carolina, without breaking the bank. 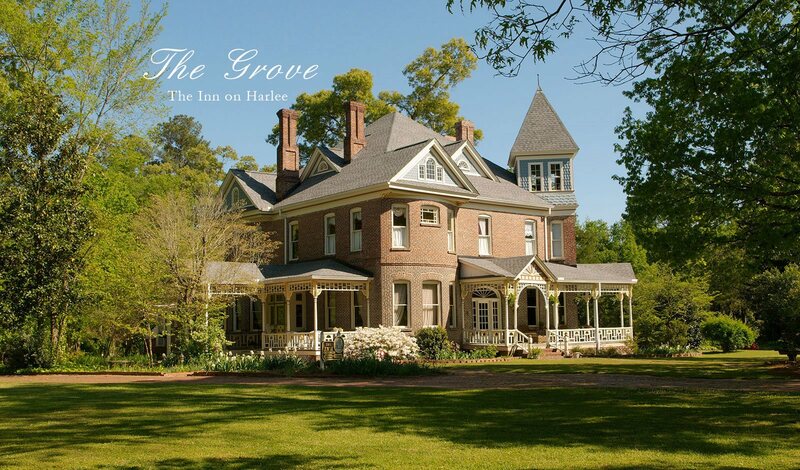 The Grove offers a relaxing and tranquil setting for guests wanting to getaway or just passing through. All guest rooms are spacious, have private baths, come with a full breakfast and priced from $140 to $210, taxes included. 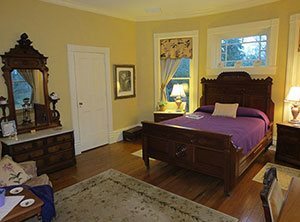 Each room in the main house is comfortable, accented with period or original furnishings. 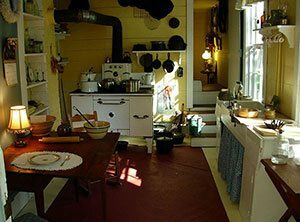 It is a living history museum where the past meets the present, but history stops at your private bathroom door! 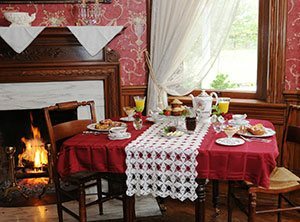 Innkeepers, Denley and Ann Caughman, help guests relax and strive to make every stay a unique experience. Click to learn more about the rooms or to book your stay..
You can tour The Grove if you do not plan to stay. Tours are available to individuals or groups on most days except Sunday. 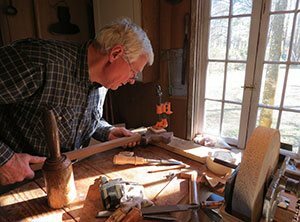 The Grove is a living history museum, and the life style of a time passed is lived each day. Tours are provided for all overnight guests. See what's happening at the Grove! 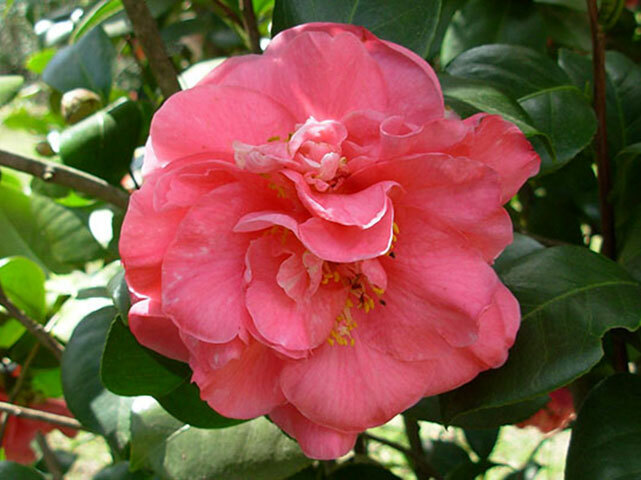 Special rates for Camillia weekend March 1st-3rd! "My wife and I had a delightful romantic getaway in an unhurried setting full of elegance." "This has been the most marvelous stay. Your hospitality and warmth makes your guests feel like family." "I only wish I could stay longer to enjoy the wonderful history of the house and your gracious hospitality." Let our Guests tell you what they have found here!